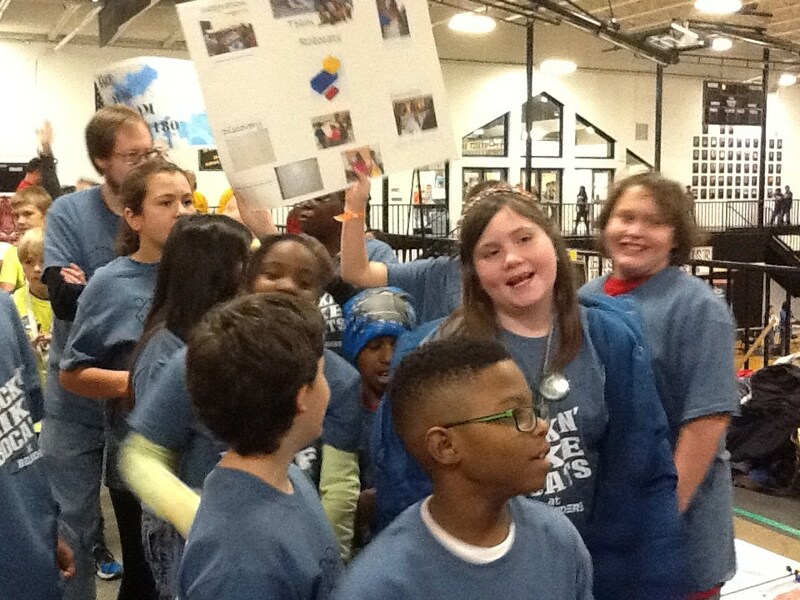 First Lego League (FLL) incorporates math, science, technology, research and robotics in a unique way to challenge and excite students. It will require extensive thought processing, creativity, hard work and team work. Students are provided the opportunity to use technology and math to build and program a robot made out of advanced lego pieces, to complete a set of tasks. 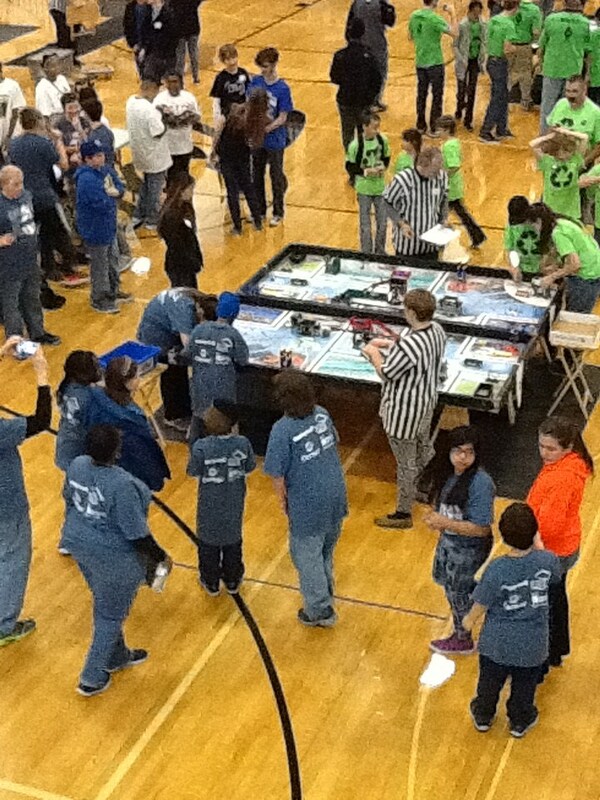 The FLL team at Belvidere is called the Belvidere RoboCats.